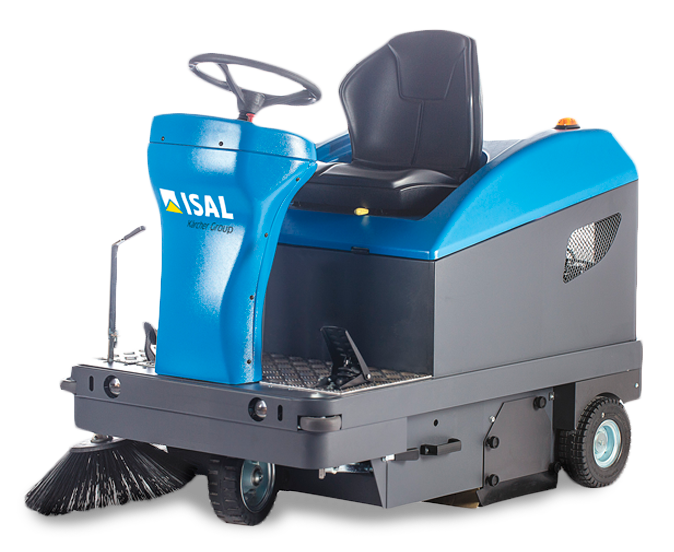 This is the first model of Isal 110, and it’s still working with more than 7,000 working hours on the wheels. 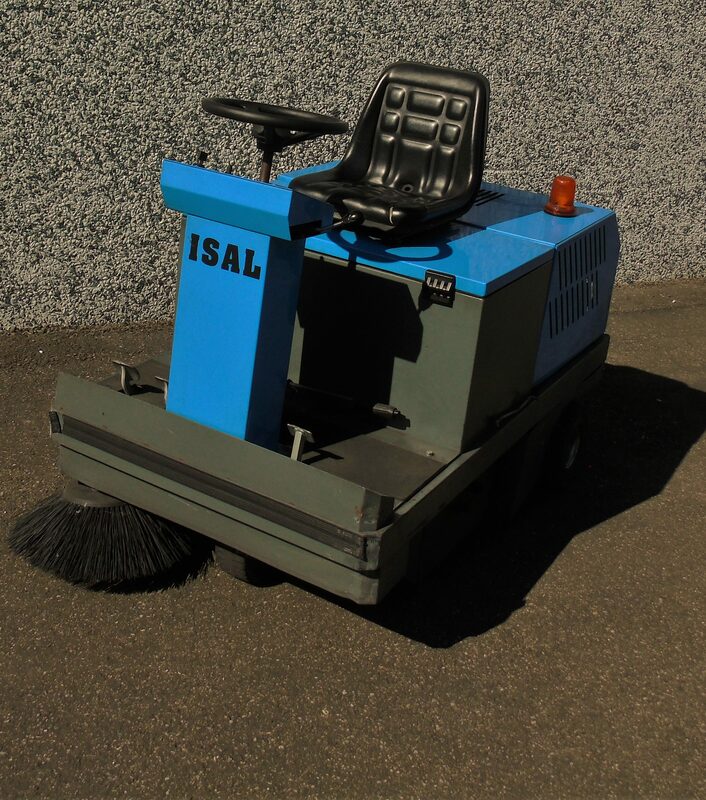 Isal creates sturdy machines and despite the passing years our machines always remain perfectly working! 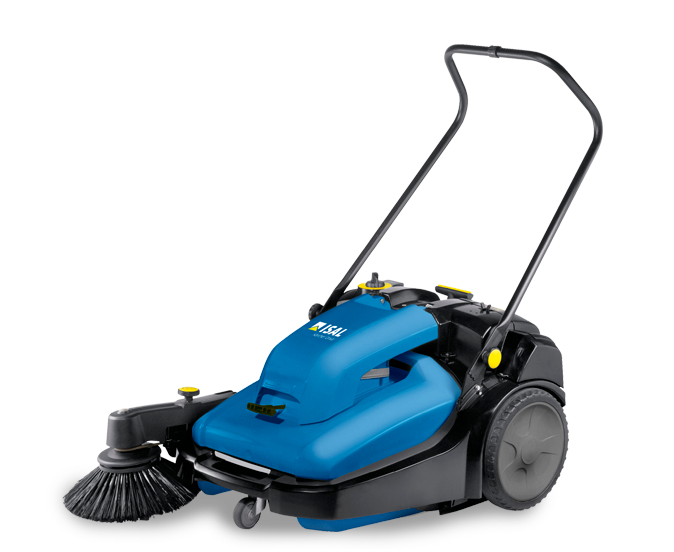 Isal sweepers are made to last!